Depp Maintenance Ltd offers a variety of carpentry services to suit all requirements of both domestic and commercial clients. 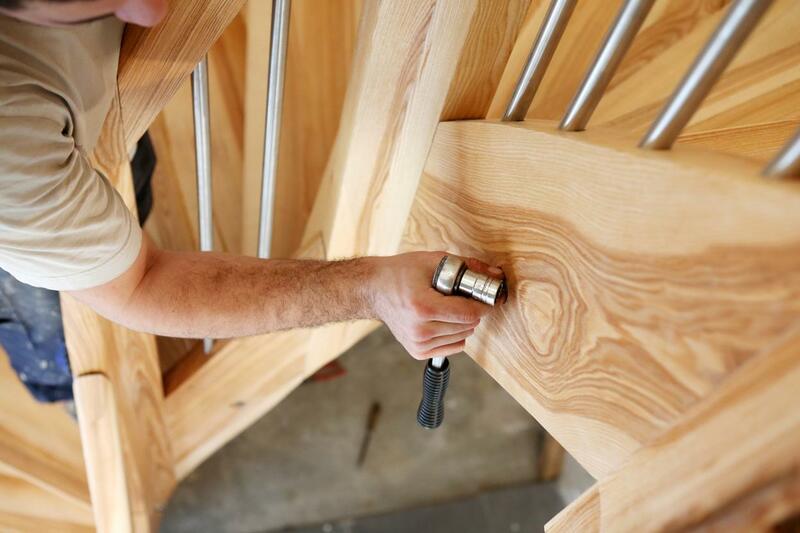 We can provide expert carpentry services to repair, install, fit and replace all kinds of parts within your property. We specialise in serving commercial, as well as domestic, customers, so no job is too big or small for our expert carpenters. We ensure that all tools and materials we use are of an exceptionally high quality. 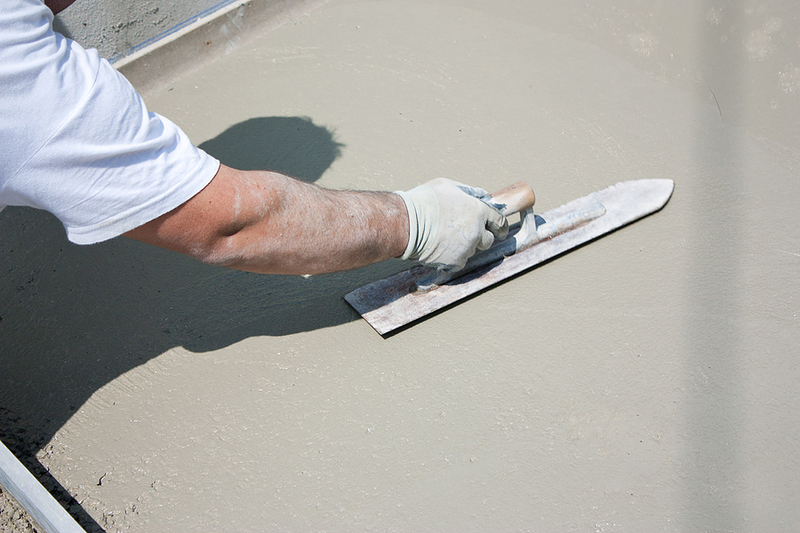 We pride ourselves in our professional finish and never cut corners to get the job done. Please contact us to hear more about our carpentry services and find out how we can help you. We can then offer you a flexible quotation, work within your budget to achieve your desired results. Depp Maintenance Ltd. offers professional painting and decorating services to domestic and commercial customers. We use top quality materials and guarantee all work is carried out to the highest possible quality. We work efficiently and strive to offer all services at competitive rates. 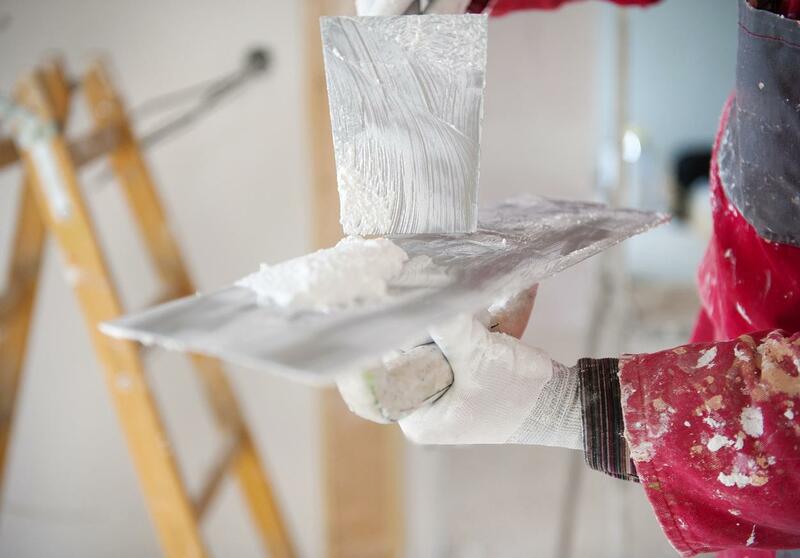 We offer interior and exterior plastering services. Our professional decorators will ensure all work is carried out efficiently, to a high quality. We only use industry-standard materials. 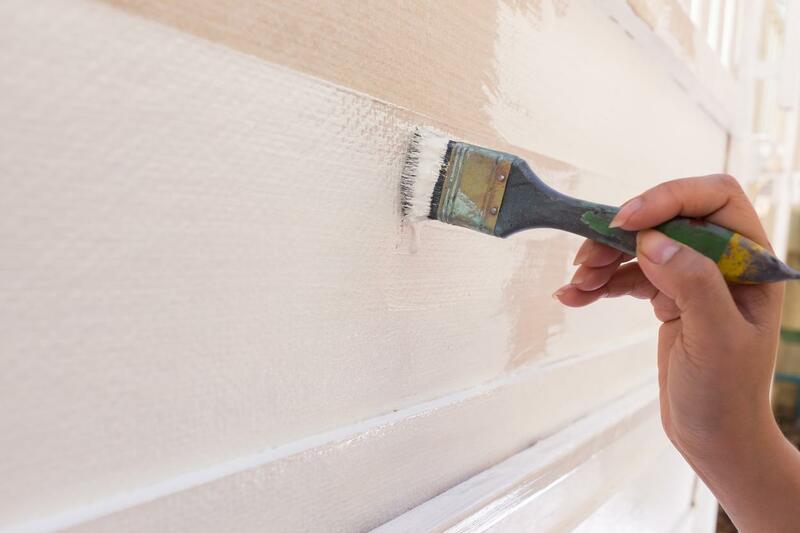 We offer painting and decorating services to domestic and commercial customers. We have undertaken work in both sectors, including complete office refurbishments. Our services cover interior and exterior decorating work. 18 years of experience means we can guarantee a sleek and professional finish, whilst also offering you value-for-money. To find out more about any of the services we offer, please get in touch with us.